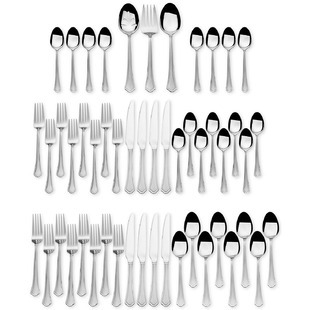 Today only, these International Silver 51pc Stainless Steel Flatware Sets drop from $80 to $29.99 at Macys.com. Plus shipping is free. This is a HOLY COW price!! They’re made of 18/0 stainless steel and come in four styles.